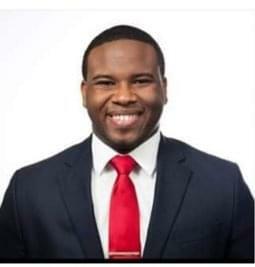 DALLAS (WBAP/KLIF) – We now know some of what was taken from Botham Jean’s apartment after he was shot and killed by a Dallas police officer. Police took a police backpack, two bullet casings, a little over ten grams of marijuana, a lunch box, laptop and a metal marijuana grinder. This according to a search warrant obtained by WFAA-TV. Police also obtained two radio frequency ID keys used to enter apartments at South Side Flatts. Officer Amber Guyger is charged with manslaughter after she says she mistook his apartment for hers, thought Jean was a burglar and fired when he ignored verbal commands.